Grey is still on the rise in the world of interior design. Trendy and versatile, it’s one of the best routes to take when you want a foundation that can ebb and flow with the change of personal tastes. 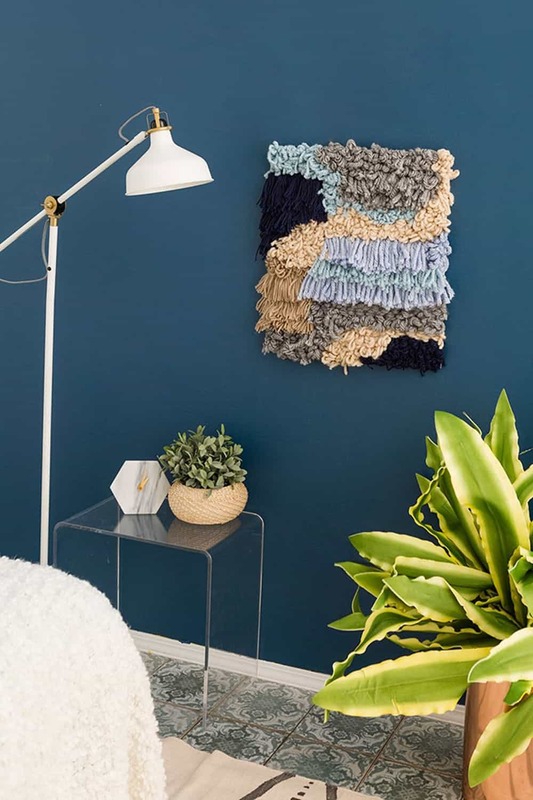 Thankfully, you can create a bedroom full of DIY spirit that will compliment that subtle shade well – just look at what we’ve found below. Here are 20 DIY projects for your grey bedroom. A Beautiful Mess begins our journey with this chic blueprint style photo project. 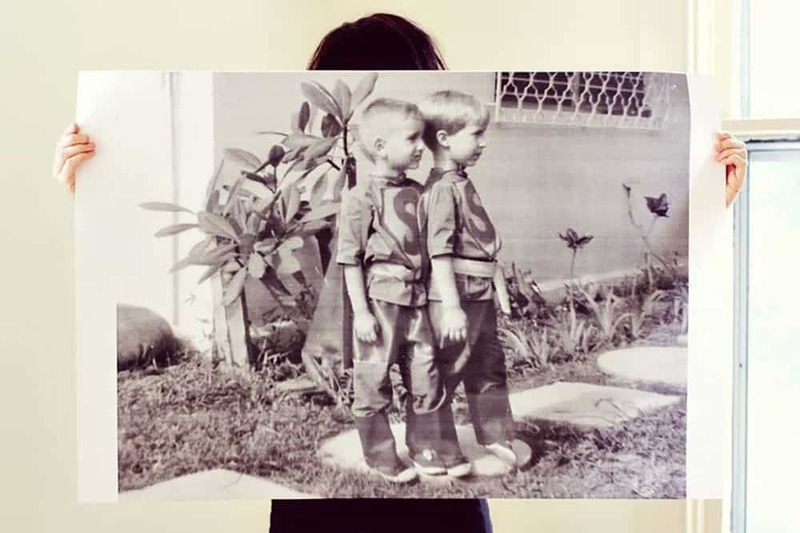 Grab your fav memory and then turn it into a black and white art piece for your bedroom walls. It’ll fit smoothly into a modern and neutral vision. 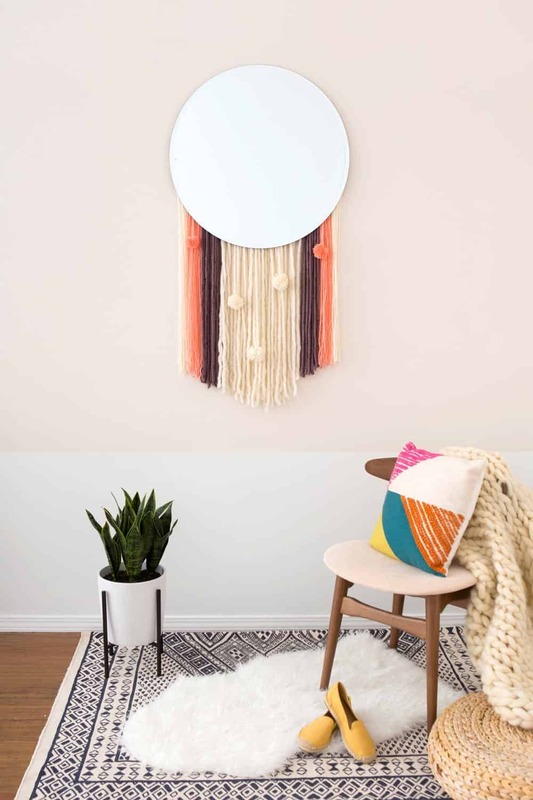 We’re loving this bohemian project found at Brit + Co as well. It’s right on trend and will pop off of simple, grey walls nicely. 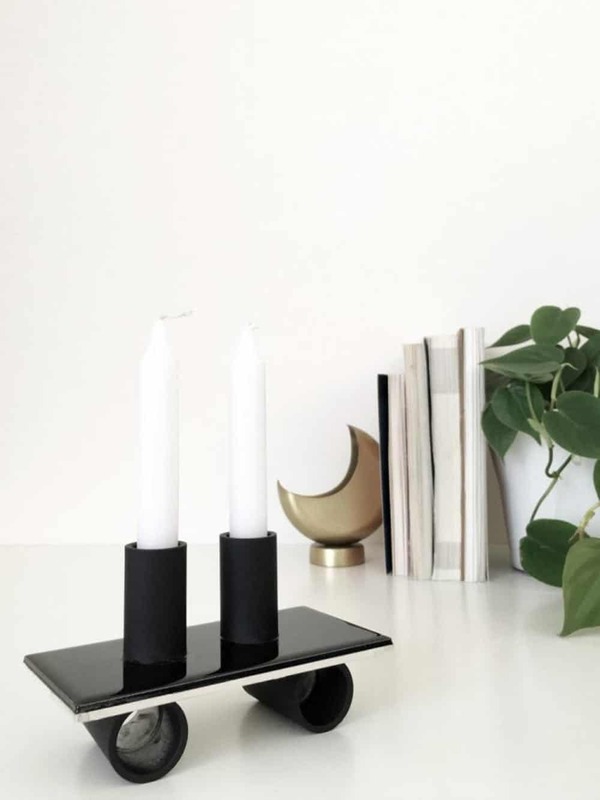 The pairing is also great for when you need some texture in a simpler space. 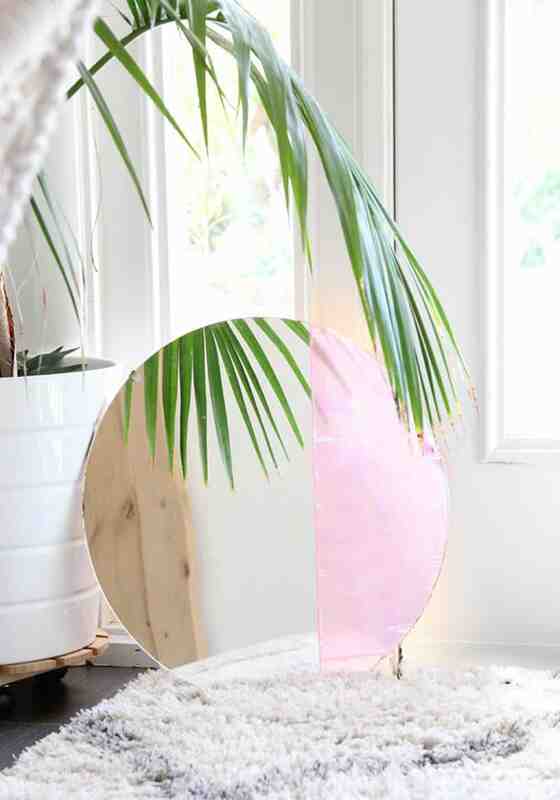 This iridescent mirror will do your neutral bedroom well too. A Bubbly Life will show you how to create this beauty and bring in extra light and length to your space. This is especially nice for rooms that don’t have as much square footage. 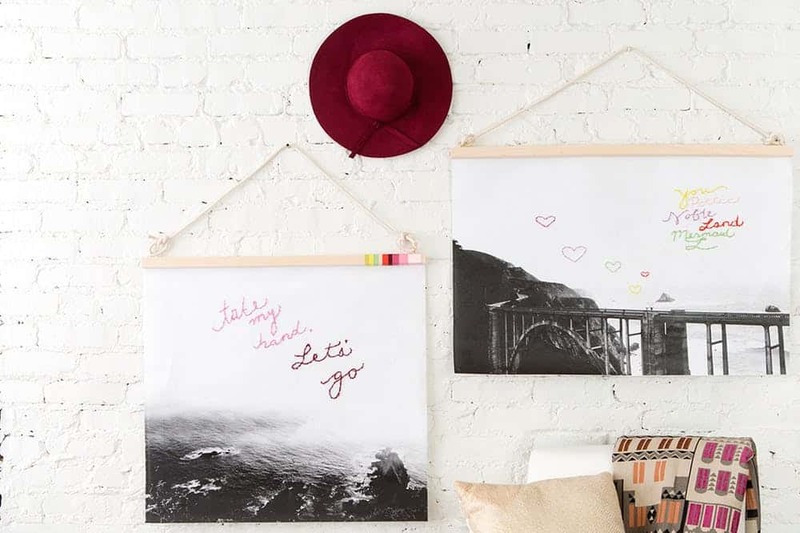 These black and white prints are fun and would be a great addition to a grey bedroom, of course. But the extra pop of color and embroidery really creates a nice personalized style. Check out the details of this one at Brit + Co. If you’re looking for some practicality, check out this option on A Beautiful Mess. You’ll get some nice bedroom shelves out of the project but a bout of trendy texture as well. Marble really is one of the most versatile materials. 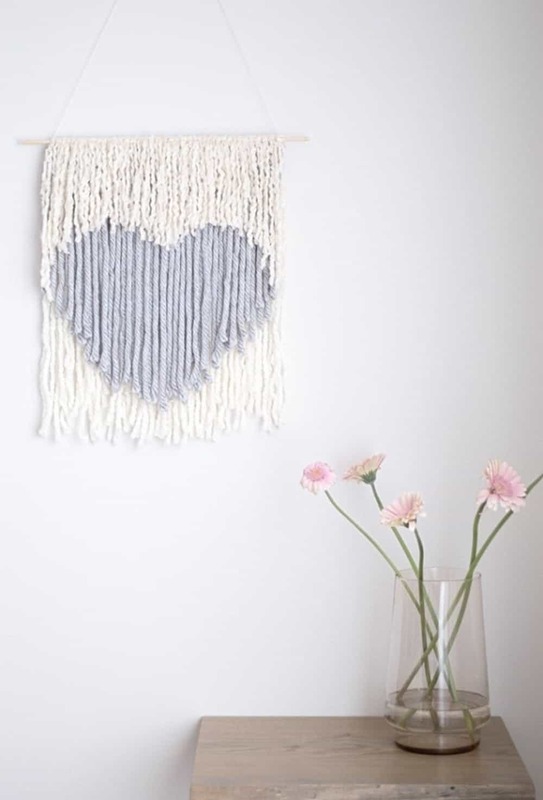 Earnest Home Co. had this beautiful abstract art up their sleeve. Anyone could create something like this and put their own, magical spin on it. If you want to keep the palette neutral, just dip it in to some varying shades of grey. 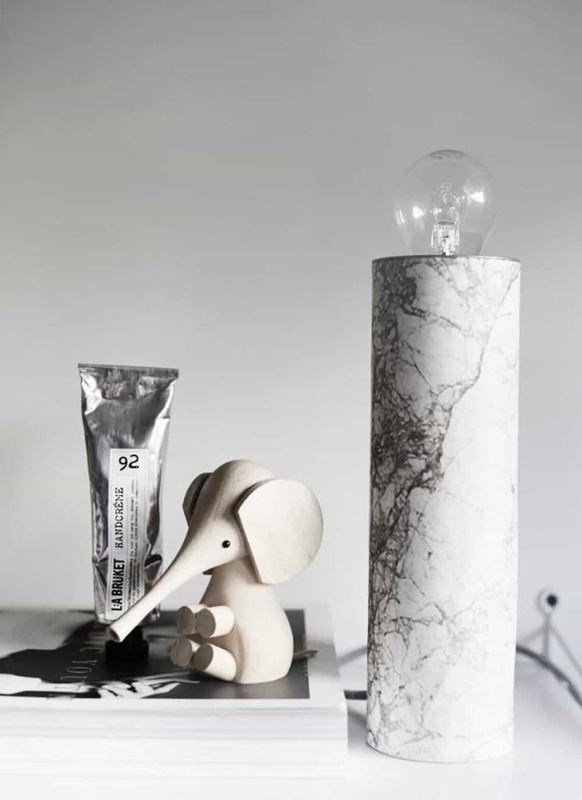 Weekday Carnival has an awesome (and practical, which we love) tutorial for creating a marble lamp. 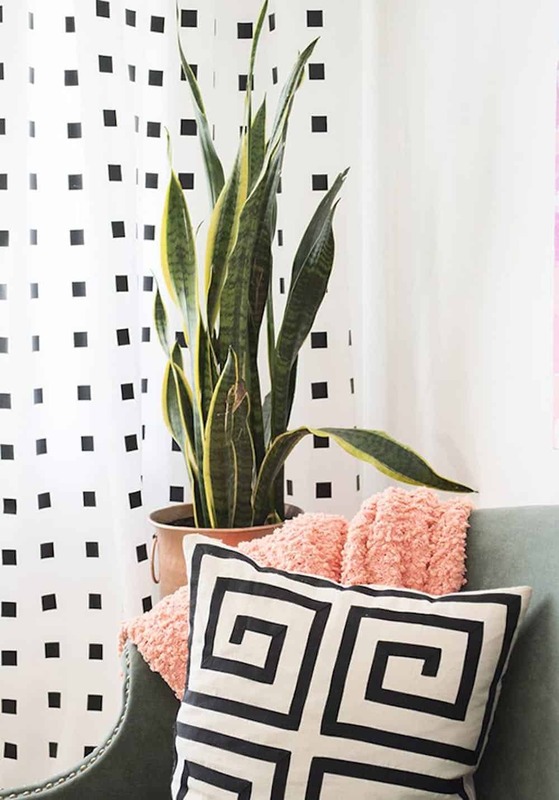 Obviously, this classic pattern will blend well with a variety of styles and neutral shades. It’s perfect for both desks and side tables. 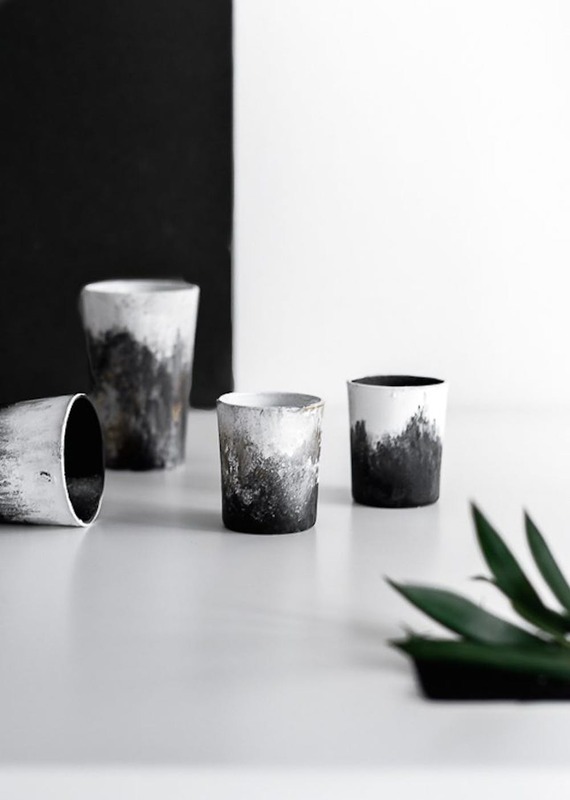 These brushed cups could be the cutest addition to your personal space. Check out Passion Shake for all the how-to behind these beauties. 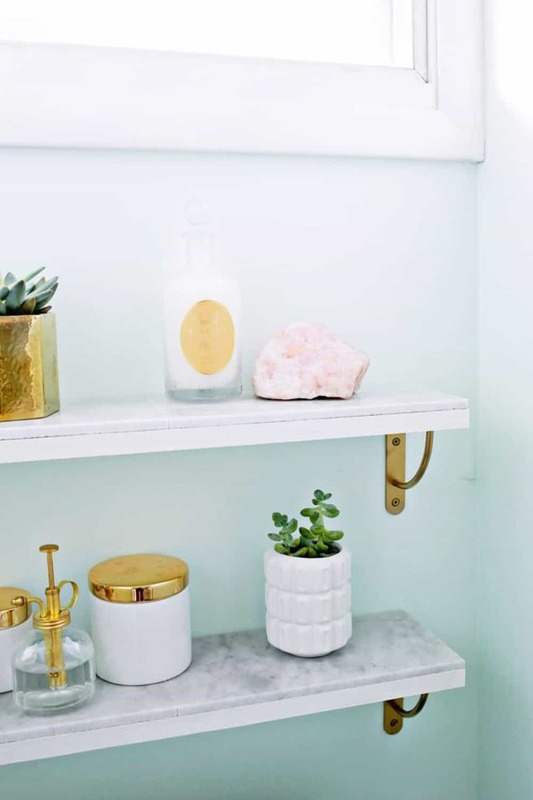 Use them to organize and display the shelves, side tables, desks, or even your vanity. 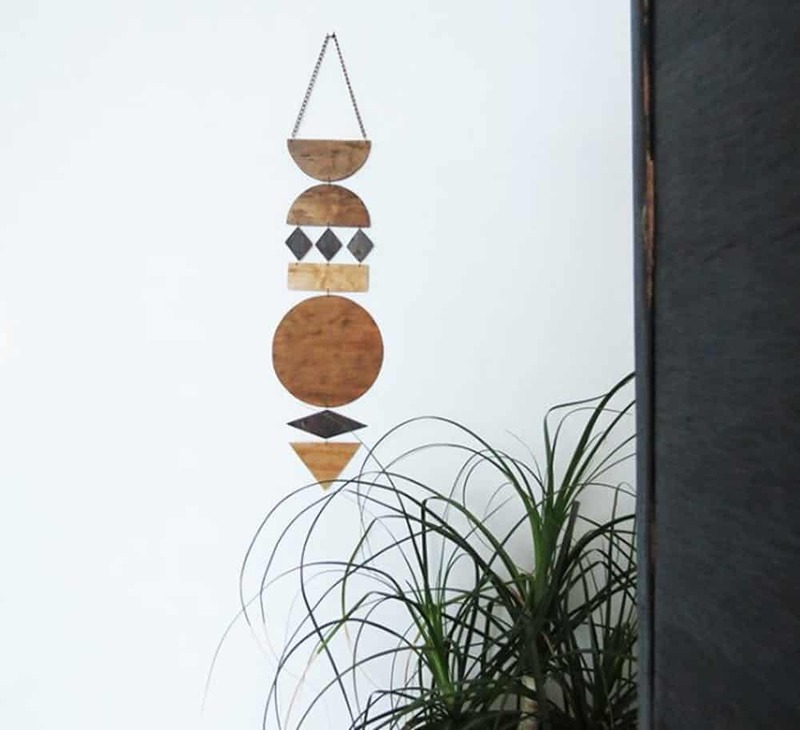 Ohoh Blog goes a fun route in terms of wall art – with their beautiful wall jewelry creation. Use different metals and materials to create something similar – one that blends neutral shades with walls of grey nature. It can be a stunning contrast or compliment. We love this simple project from Francois et Moi. 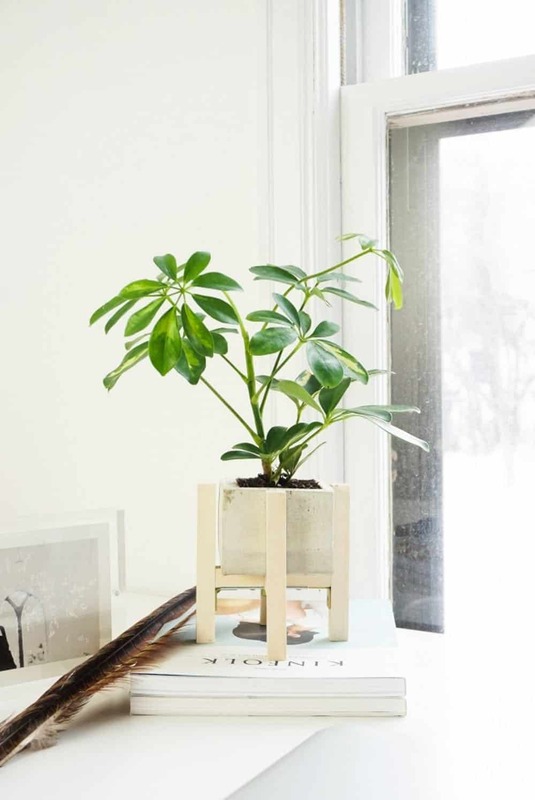 Great for any space of the house, this concrete and wood planter is a cute little nugget to grow from. Add a bit of fresh air to the bedroom by adding some greens inside this one. Need some extra organization? 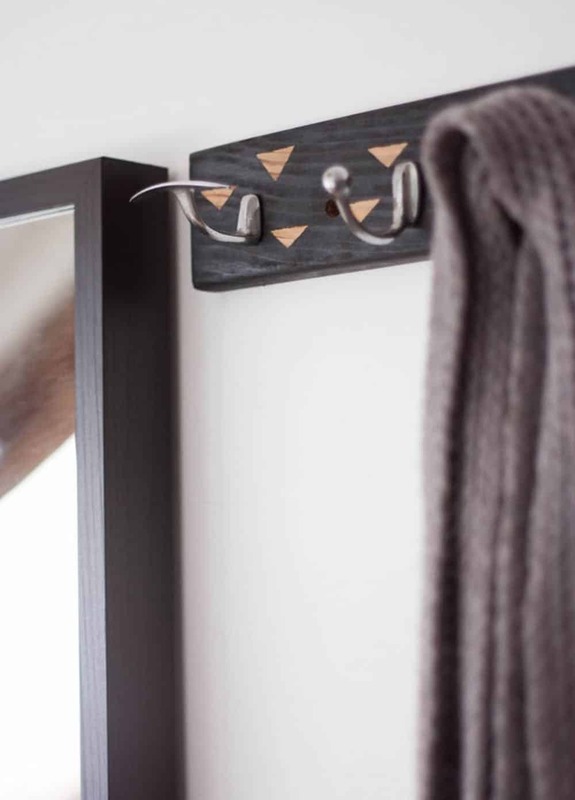 Check out One O and how to create this simple and easy coat rack. Use it to hand all kinds of good including belts, scarves, and your jewelry. Check out this fun addition from The Pretty Life Girls! 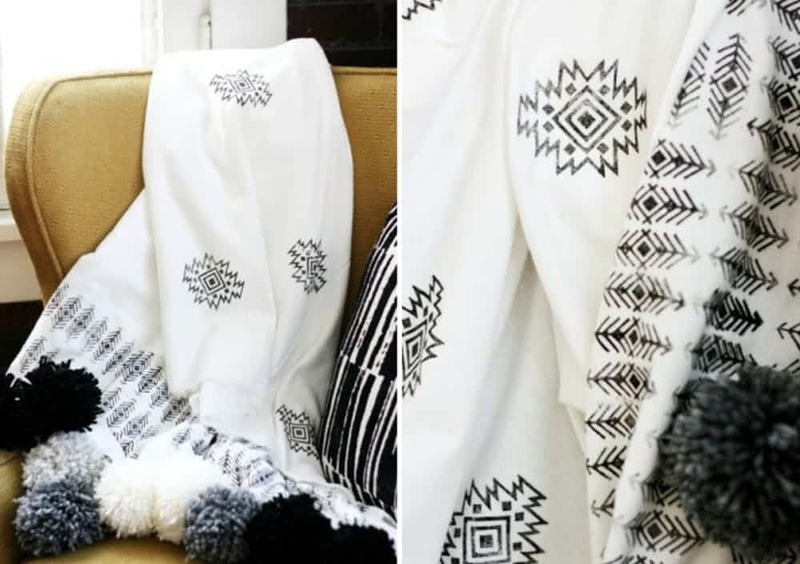 For some bouts of bohemian, why not create a pom-pom accented, Aztec printed throw to spice up the bedroom? Go with color or stick with your neutrals. 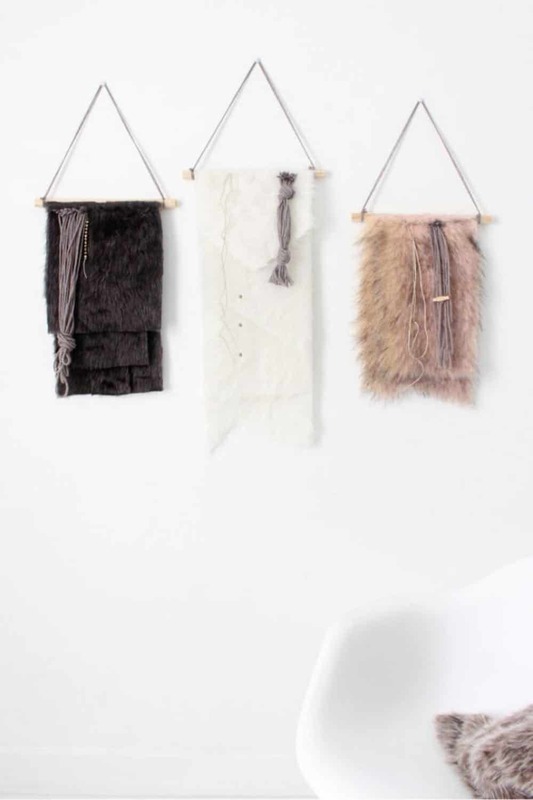 If you’re looking for texture, go with these faux fur wall hangings. 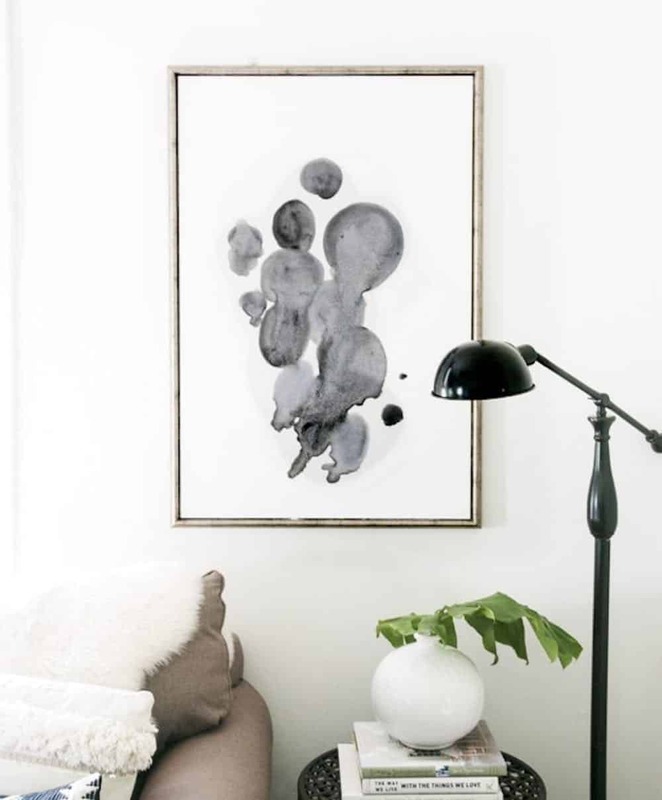 Go with a compliation of all creamy tones on charcoal walls – it’ll look killer! You can find the tutorial by hopping on over to A Joyful Riot. 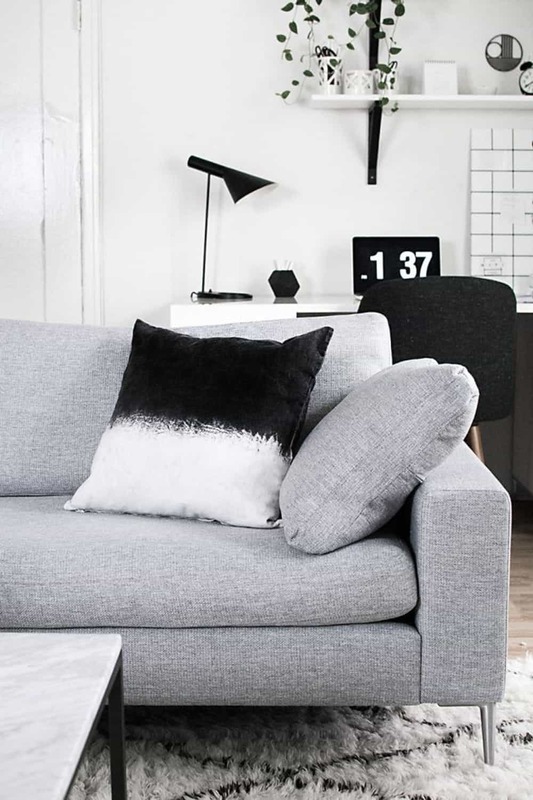 We’re completely swooning for these black, dip-dyed pillows. Use them for your extra furniture pieces or throw them on th bed for extra pizzazz. Find the details at Homey Oh My. One piece of subway tile can turn into something really functional and unique for the bedroom. Add a bit of romance to the space by creating this one. Grab the 4-1-1 at Drawn to DIY. Cuckoo4Design will show you how to create wonderful, eclectic curtains but without any paint. We love how you can make exactly what you want without scouring online stores. Instead, this project will bring you agency and personalization in the bedroom. Classic in Gray makes a funky tassel that you’ll really love as well. It has movement, it has texture, and a bit of romance too. And you can easily go with simple shades like creams and greys or add a pop of red in there as well. Brit + Co has a similar project up their sleeve but with a more modern style. Go with colors of your choice and create interest on your bare walls. We love how this is both bohemian and fashion-forward. 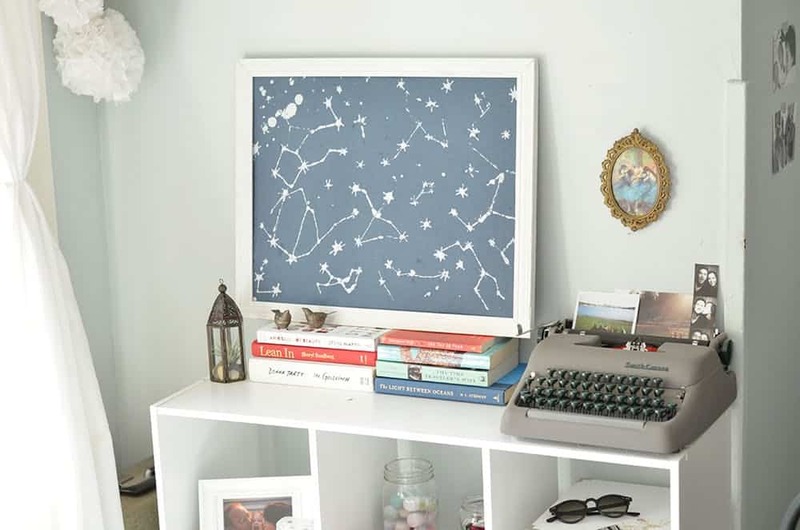 This magical constellation art piece is a real beauty and conincides nicely with a grey bedroom scheme. If you’re looking for something unique and handmade to deck your walls, this is a really great route to take. 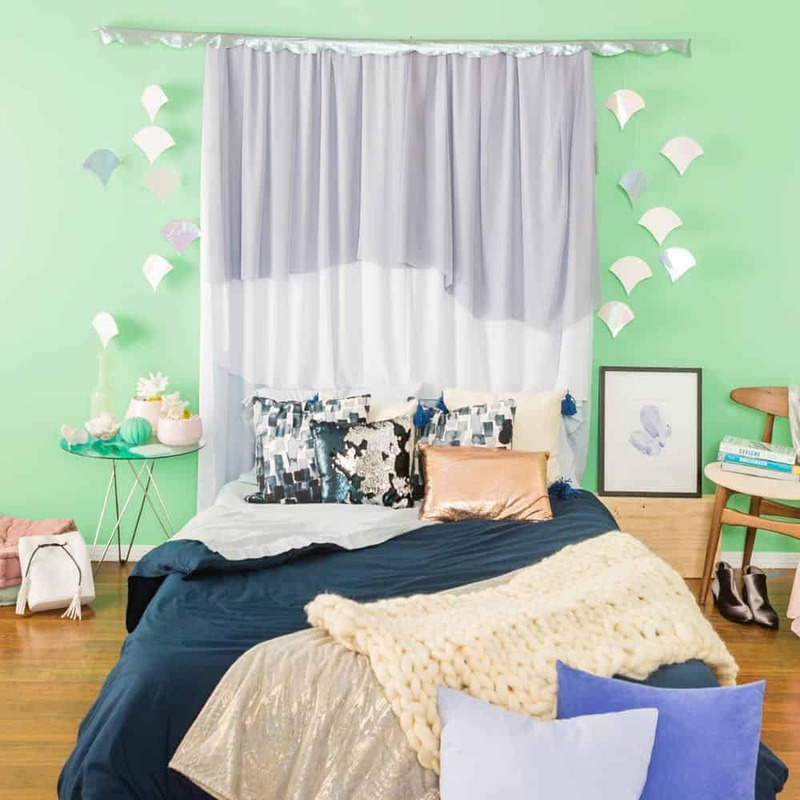 Check our the instructions by visitng our friends at Brit + Co.
A Beautiful Mess also makes a mermaid curtain that we love. With varying layers and textures, it’s a wonderful way to compliment a wall, a window, or a bed. A focal point with romance, it’s a our favorite!